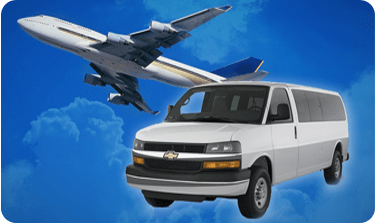 For three decades, Airport Shuttle Orange County has thrived on our clients’ satisfaction. 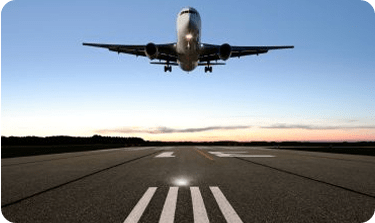 Airport Shuttle Orange County offers a range of shuttle services, including nonstop transportation in our luxurious executive sedans to any airport or other destination. Our Southern California sightseeing tours highlight current attractions, provide beautiful views of our amazing coastline and popular beaches, and explore the best in shopping and entertainment. 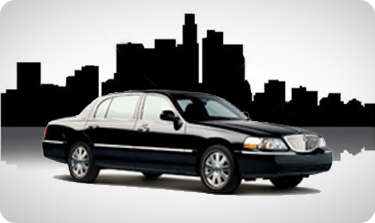 Contact us or call 949-250-9292 today to book a pickup. We are happy to answer any questions about our services.